Home Remedies Of Beer For Hair. Beer can be combined with different kitchen ingredients depending on your hair type. You can combine beer with apple cider vinegar and lemon juice to clarify oily hair; beer and egg for extra strengthening; beer and honey or avocado to deep condition; or just use beer alone. Always use beer on hair after shampooing, as it isn’t a hair cleanser. Here are few hair masks for different types of hair. 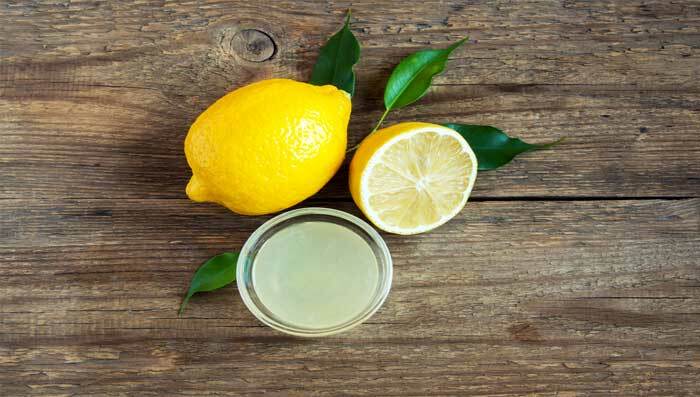 Beer, Apple Cider Vinegar And Lemon, hair rinse for oily hair. If you have oily hair, this hair mask helps you get a smooth and shiny look. Mix 1 ounce water with 1 can flat beer. Apply onto hair after shampoo and gently massage your scalp for 2-3 minutes. This hair mask helps to strengthen weak and dry hair. It is good for hair that lacks elasticity and shine. Malt and hops found in beer are loaded with protein, which nourish and strengthens the hair. For better results Apply Black Shine Shampoo along with the hair mask for thicker, stronger and shiner hair. Rinse it out with shampoo and conditioner as usual. A beer and honey hair mask leaves your hair smooth and silky and nicely conditioned. This recipe is especially good for dry and normal hair. Honey and beer are extremely useful as they have plenty of proteins and vitamins, which are beneficial for the hair. Bananas help in reducing flaking. Add 1 egg and blend till smooth. Pour ½ cup flat beer and add 1 tablespoon honey. Apply beer and honey conditioning mask onto hair and scalp. Wash it out with a mild shampoo. If you don't happen to have bananas and eggs in your kitchen, just leave them out and increase the amount of honey to about 2 tablespoons. This hair mask is very good for stimulating hair growth. This hair mask is perfect for treatment of dull and brittle hair and also helps in getting rid of dandruff. Use anti dandruff shampoo for hair fall and dandruff.